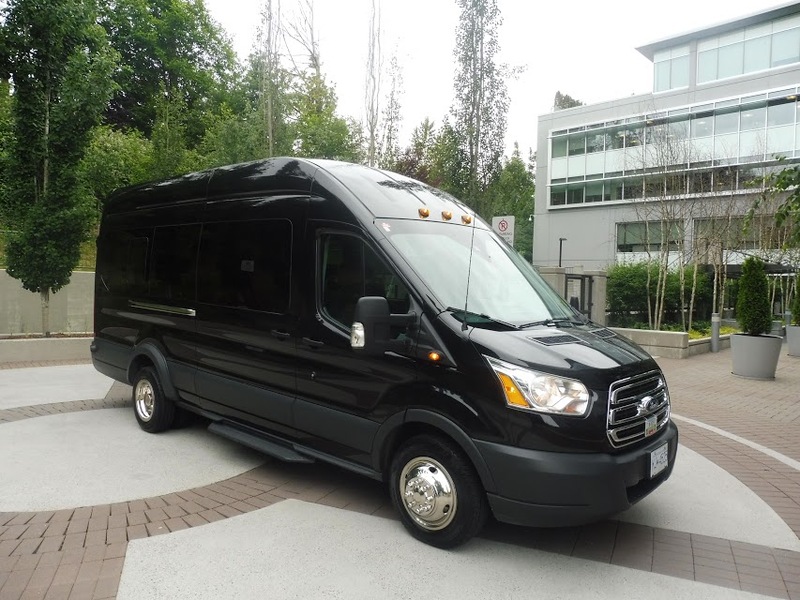 ​We provide top-notch, affordable Vancouver limousine service. Proudly offering Vancouver limo service for many years. Vancouver Airport Limo Rental is ideal for vacation or business trips. Cheap Vancouver limo airport rates are sure to please! Limo Vancouver BC is a more affordable option than a cab if you are traveling in groups of 5 or more people. 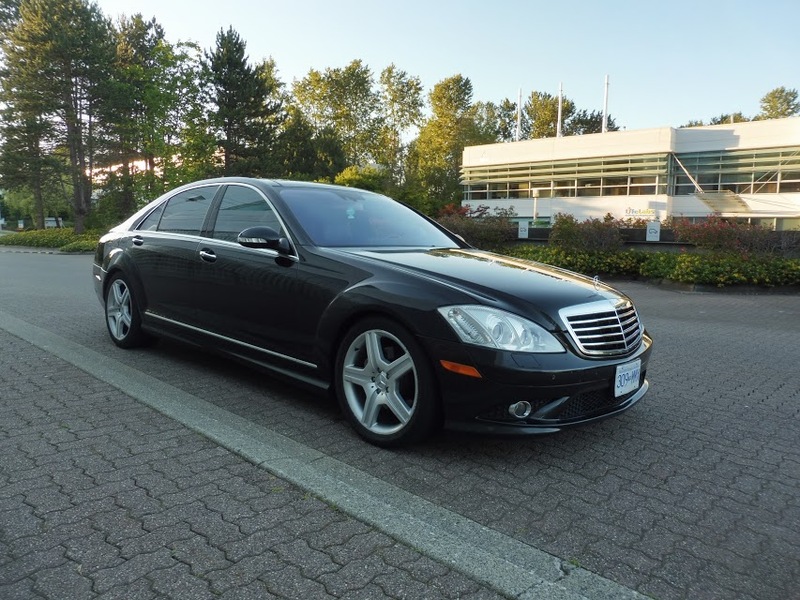 Rent a Vancouver Airport Limo with us and save money and travel in style.